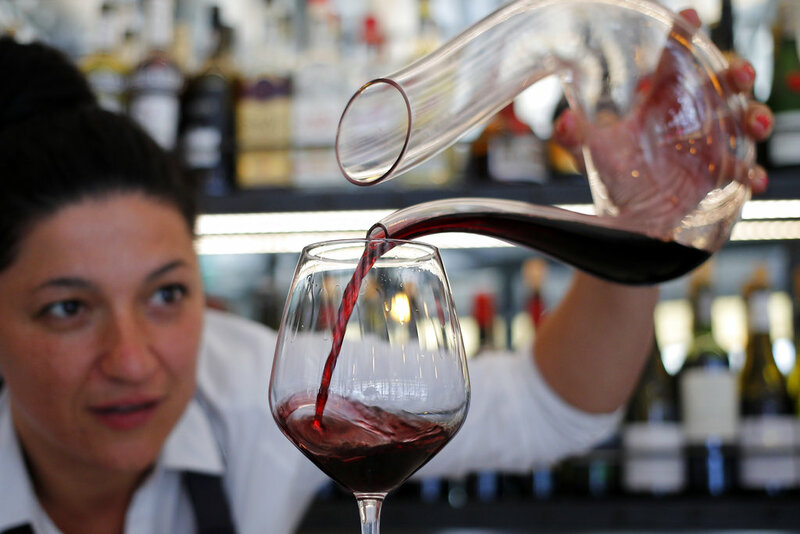 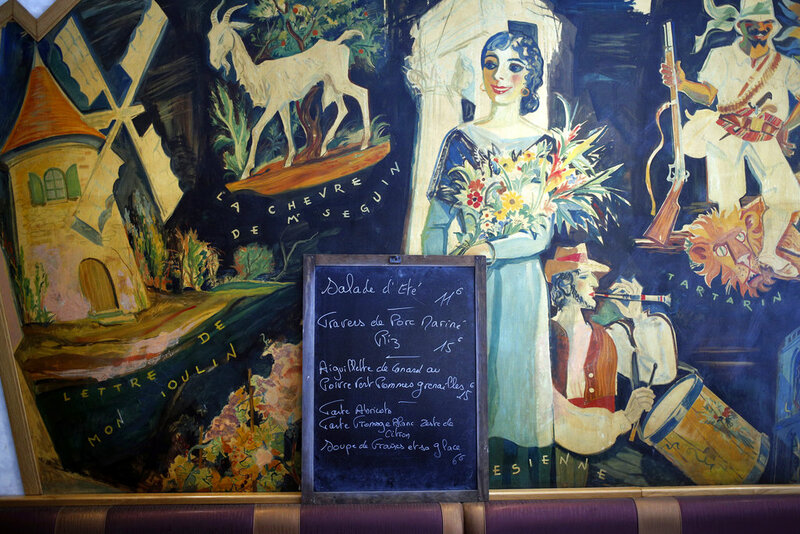 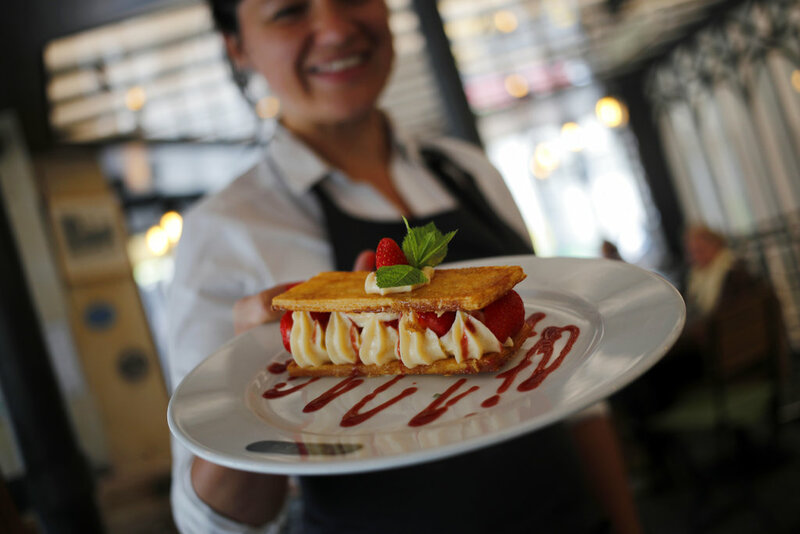 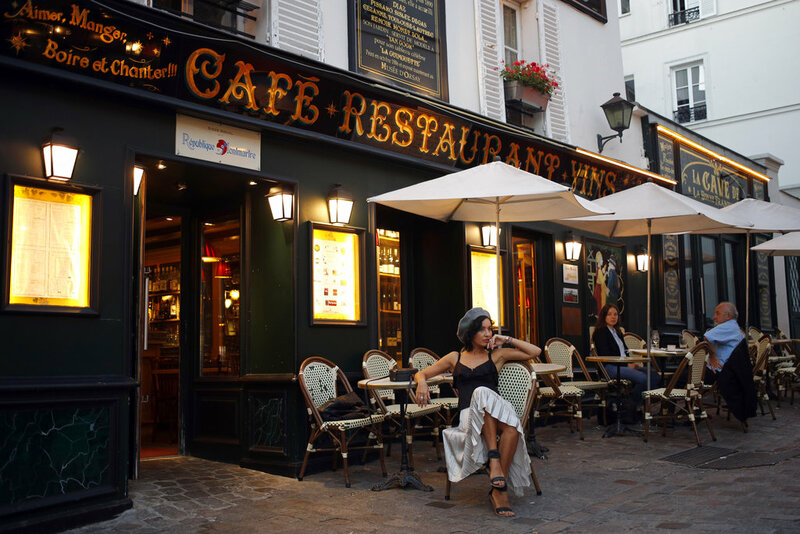 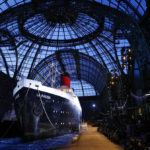 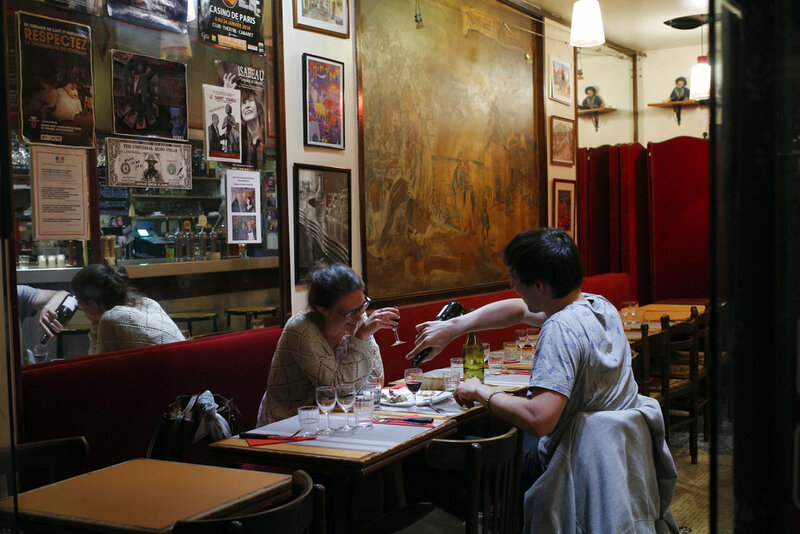 PARIS (AP) — Paris wouldn’t be Paris without its bistros and terrace cafes. 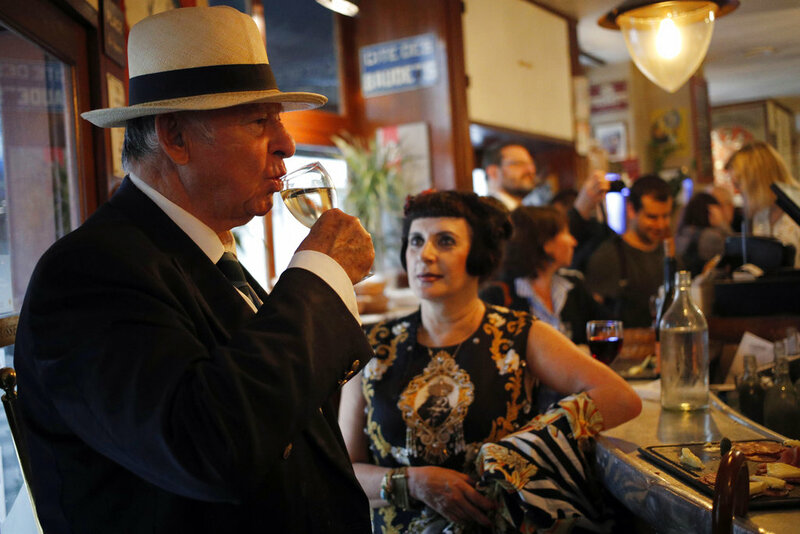 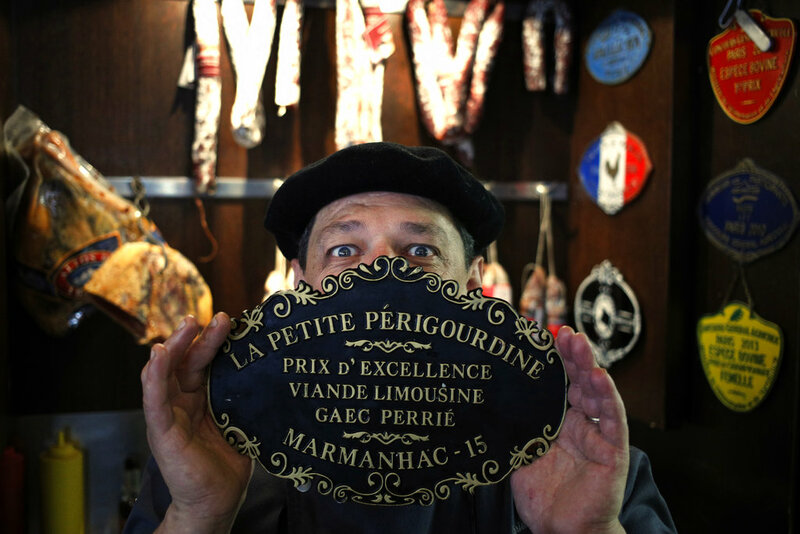 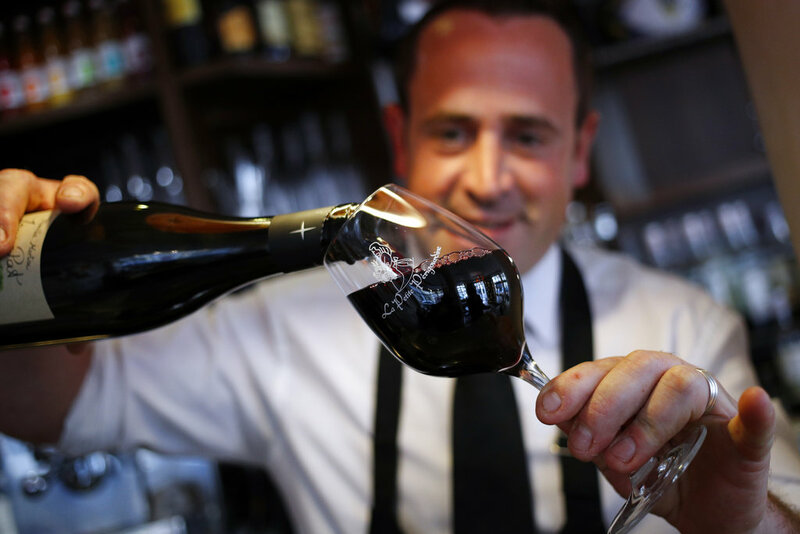 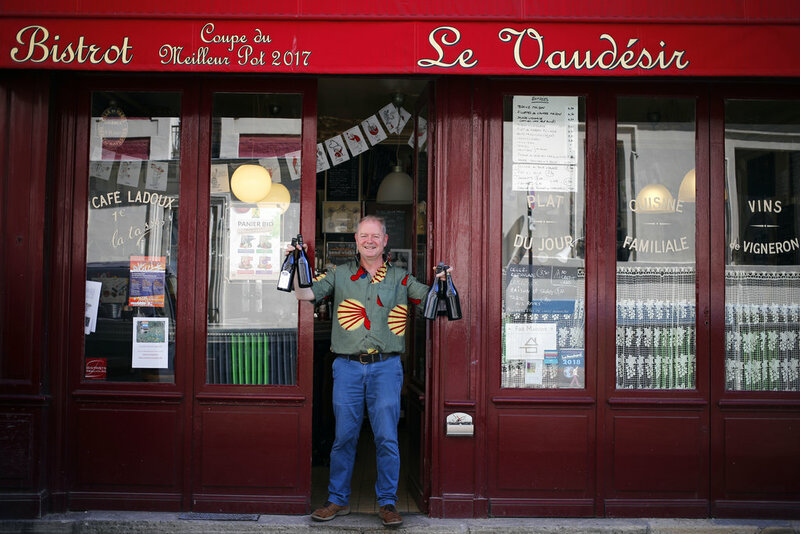 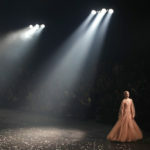 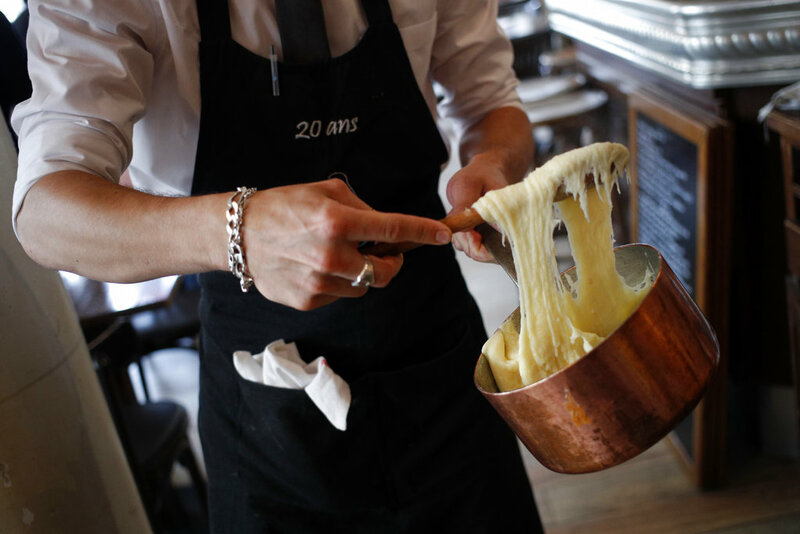 Now businessmen and chefs want that integral part of the French capital’s way of life to be officially recognized as of global value and endangered. 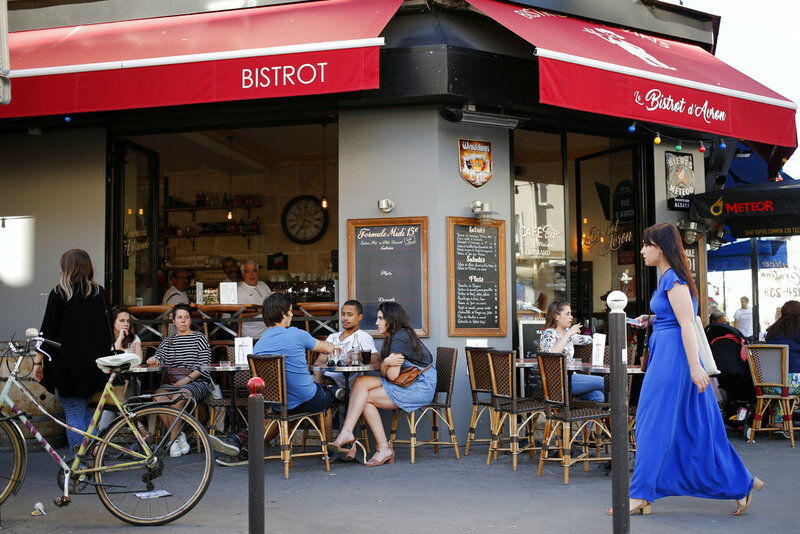 Bistro owners have launched a campaign for their establishments to be named by the United Nations’ cultural agency as an “Intangible Cultural Heritage in Need of Urgent Safeguarding.” UNESCO has given that status to traditions as varied as a Mongolian camel-coaxing ritual, Iranian sailboat building and the sung prayers of indigenous Peruvians. 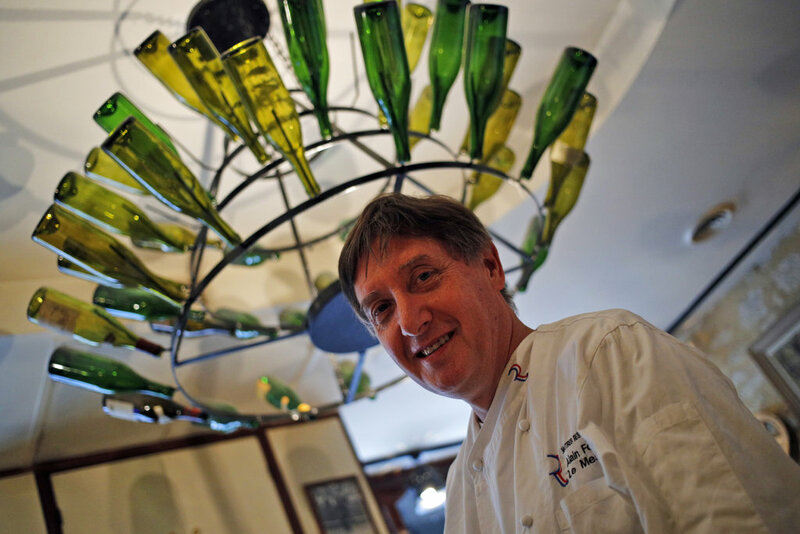 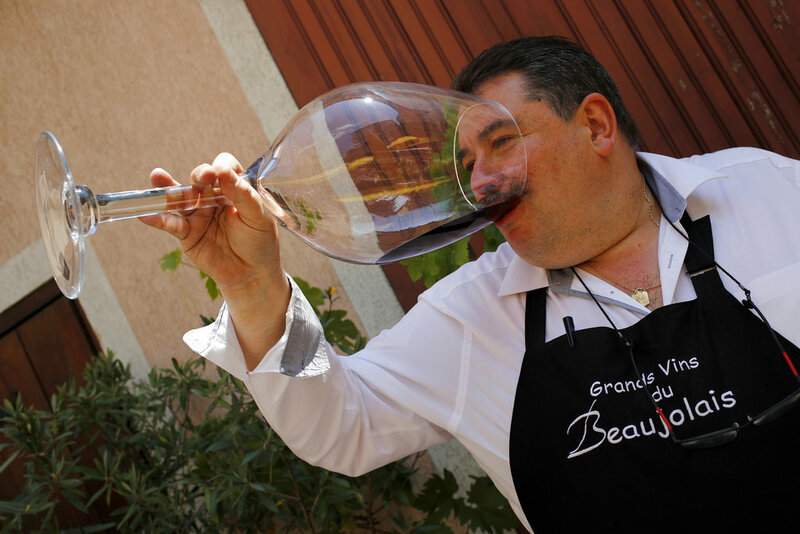 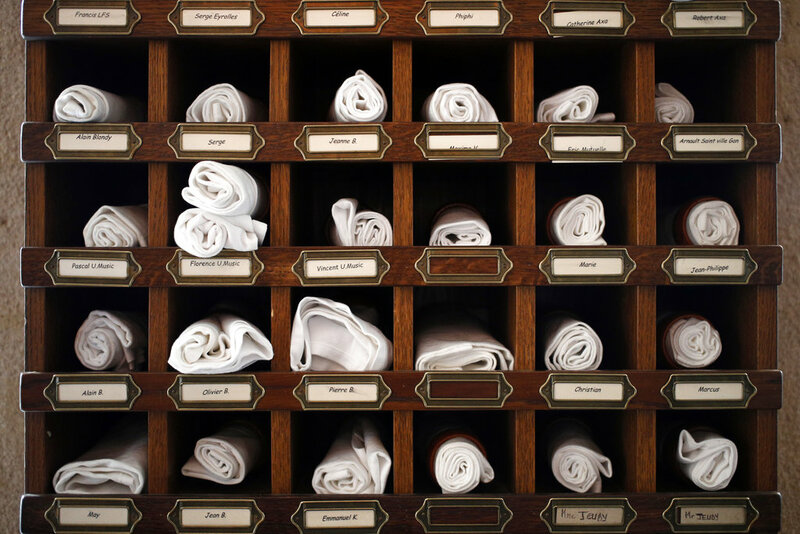 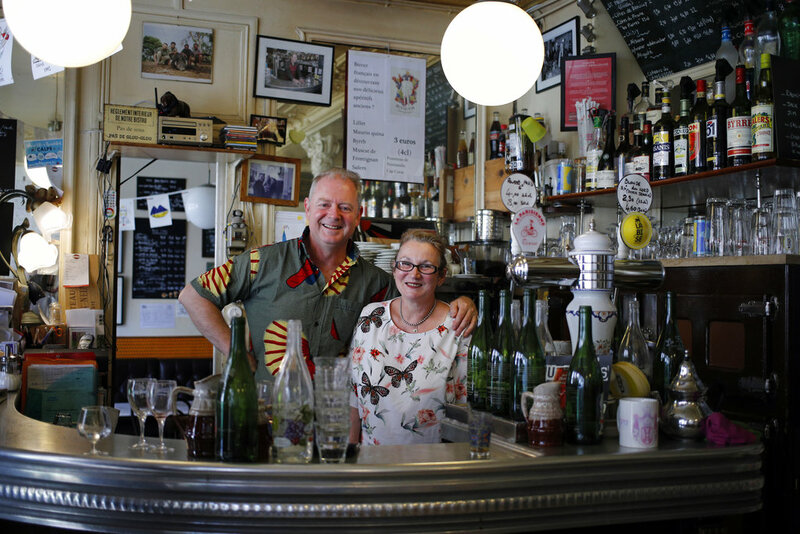 “Our most beautiful love and friendship stories were often born in bistros and on terraces,” said Le Mesturet owner Alain Fontaine, president of the bistro owners association. 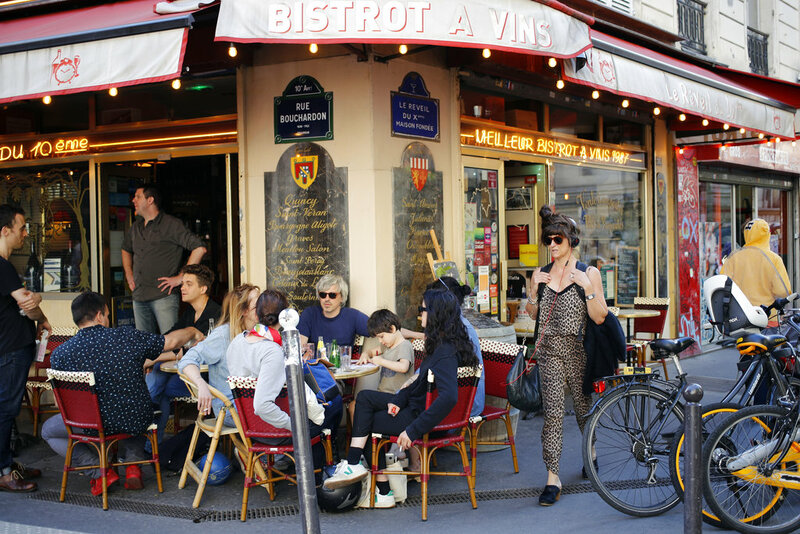 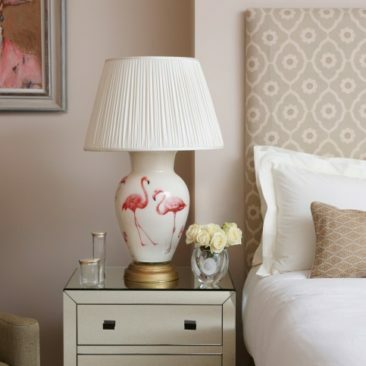 Parisians and tourists alike enjoy their typical decor — zinc counters, wooden tables and wine bottles for decoration. 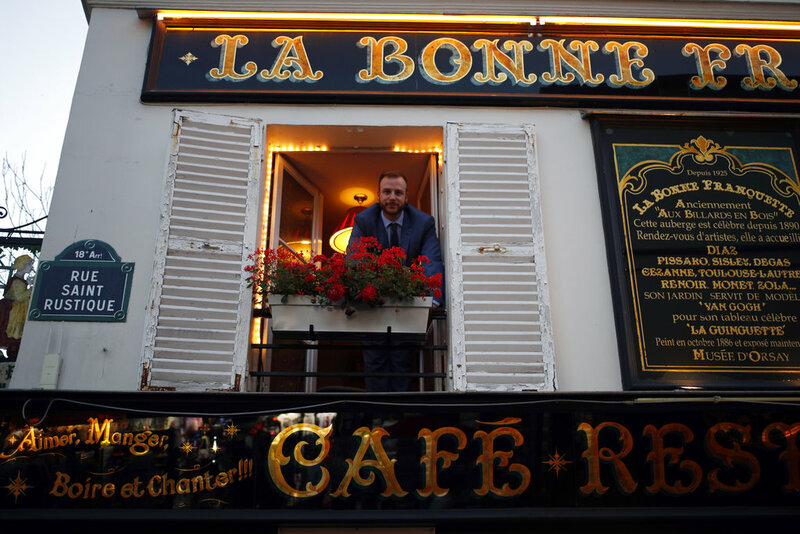 In the days after the attacks, Parisians rallied at cafes and terraces in a show of defiance, widely using the hashtag #Tousaubistrot (Everyone to the bistro) on social media.